When freedoms in the networked world come under attack, the Electronic Frontier Foundation (EFF) is the first line of defense. EFF broke new ground when it was founded in 1990 - well before the Internet was on most people's radar - and continues to confront cutting-edge issues defending free speech, privacy, innovation, and consumer rights today. From the beginning, EFF has championed the public interest in every critical battle affecting digital rights. EFF fights for freedom primarily in the courts, bringing and defending lawsuits even when that means taking on the U.S. government or large corporations. By mobilizing more than 50,000 concerned citizens through our Action Center, EFF beats back bad legislation. In addition to advising policymakers, EFF educates the press and public. All data for Financial Performance Metrics calculations was provided by Electronic Frontier Foundation on recent 990s filed with the IRS. 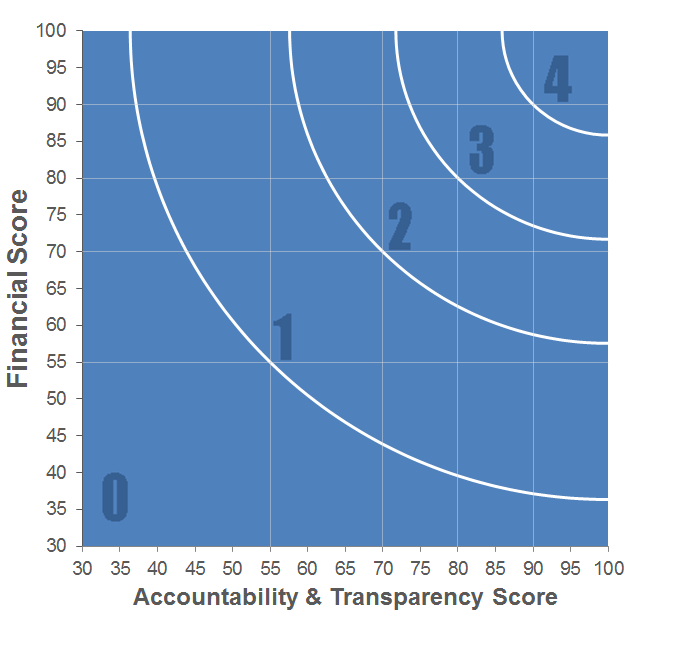 Electronic Frontier Foundation has received 6 consecutive 4-star ratings from Charity Navigator.